In order to clarify the murders among the streets of Manila, Tim Sebastian a reporter from Conflict Zone made an interview with Salvador Panelo, Chief Presidential Legal Advisor of the President Rodrigo Duterte. 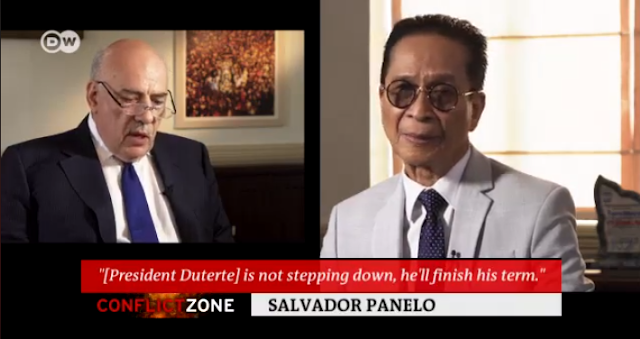 Panelo, simply answered him to not look into the context literally but look at the deeper context of President Duterte‘s words “He's not the kind of a position that will cling into a position. “ the president only said it out of frustration and exasperation. 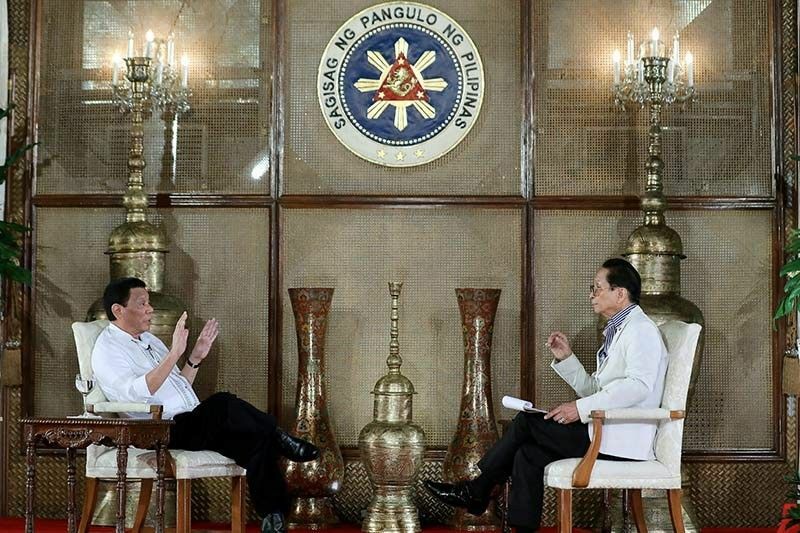 Humbly, Panelo said that President Duterte has underestimated the problem that having the highest position in the country made him realize that there is a never ending issues in the government such as corruption and drugs. The first ever platform that the President has taken action to is the War on Drugs and it has been the talk of the town. War on Drugs Campaign, since it was launched way back 2016 as soon as the President was proclaimed as the president the murder rate increase in the country resulting to Philippines having the worst human rights crisis, that has an estimated 12,000 lives ended right after it was announced publicly. However, Panelo clearly stated that “killing happens because there is resistance to police” and murder is just one of the crimes that can add up to what the public call “Extrajudicial Killings”. Looking deeper into the context of Legal Advisor Panelo, it can be somehow interpreted that if only one will abide and follow the authorities killings will be avoided. 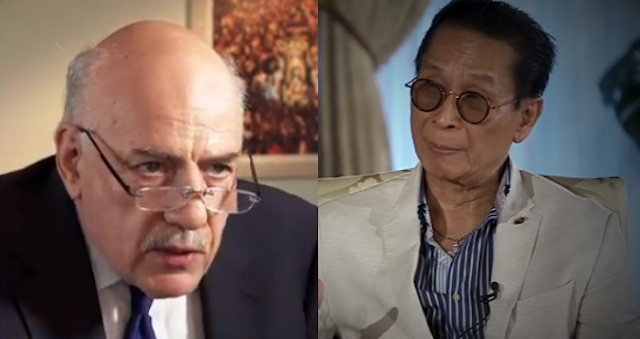 Moreover, murders should not be the only factor people should take into consideration to the increase of crime rate, Panelo stated that “Murder rate increase: "could be personal, it could be gangland. Legal Advisor Panelo stated that Pres. Duterte is not a killer and is against killer. People tend to break or read what is behind the context of the words of the President. Some hates him for being brutally honest with a strong personality that most people can’t handle. In 2016 a Jee Ick- Joo a Korean businessman was seized in Oct. from his home in Angeles near Manila, under the pretense of drug raid, After strangling him, his killers pretended he was still alive in order to collect a ransom. The incident happened inside PNP, and the credibility of the policemen was questioned along with the President’s governance on them. Clearly, President supports the policemen only to the extent that they are on the verge of what is right and not is what is wrong. The policemen involved in the crime was now acquainted to detainee and is under the investigation. In 10 October 2017, President ordered the Philippines Drug Enforcement Agency to take over anti- drug operations in the wake of allegations of police abuses. President Duterte designated the PDEA as the sole agency in charge of the campaign. This action was considered because of the accusation for the police killing suspects for drugs. Another controversy the administration encountered was Philippines withdrawal from the ICC. According to Panelo the reasons were 1. 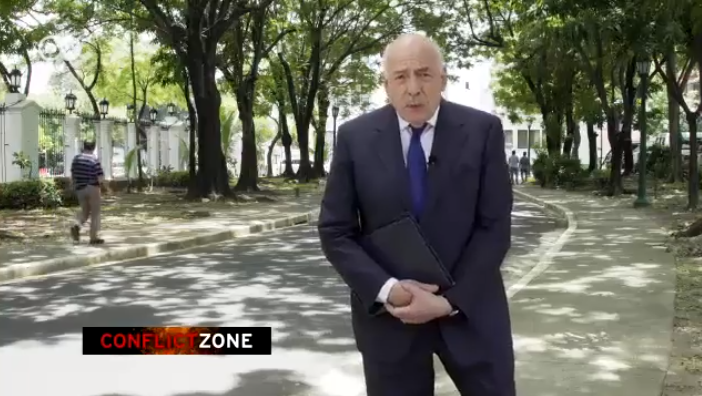 No Jurisdiction over the Philippines 2. Provisions of the ICC statue violates the constitution of the Philippines. However, the ICC doesn’t claim it to be the reason of withdrawal, but for the fact that the President was afraid of being questioned. The current situation all boils down to Marcos Regime in the Philippines, where dictatorship “Martial Law” embodies the extrajudicial killings. Will the Philippines be under dictatorship in the hands of President Duterte?